3. Ending Date : ending date for the recalculation, default is blank for today. 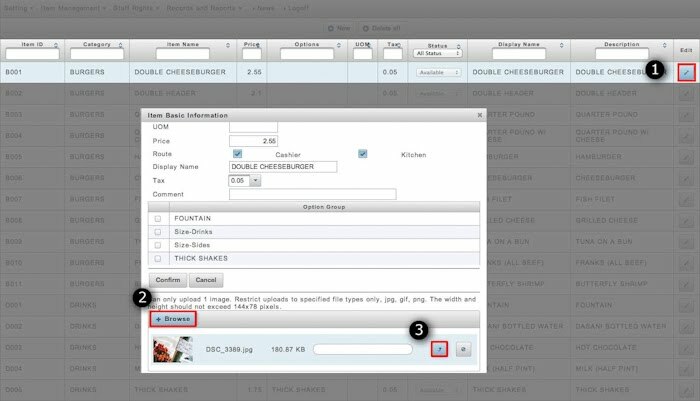 Any change on the filter fields will trigger the re-calculation and show the update results including the sales total, subtotal, tax and tips. Install Q1. 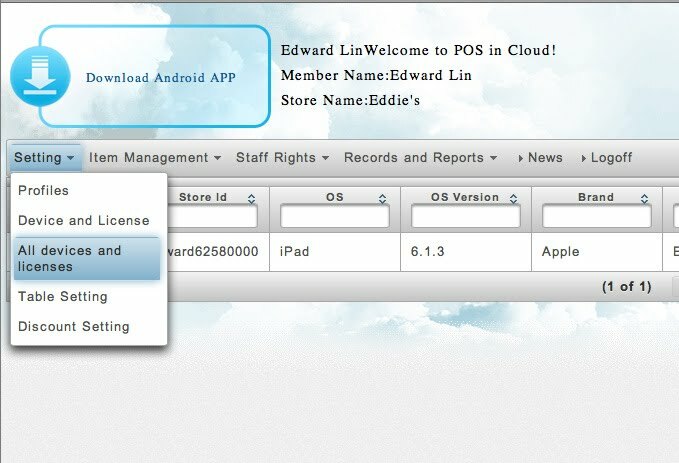 I want to download POS IN CLOUD application, where do I go? From your tablet go to "Google Play" for Android platform tablets. Go to "App Store" for Mac platform tablets. 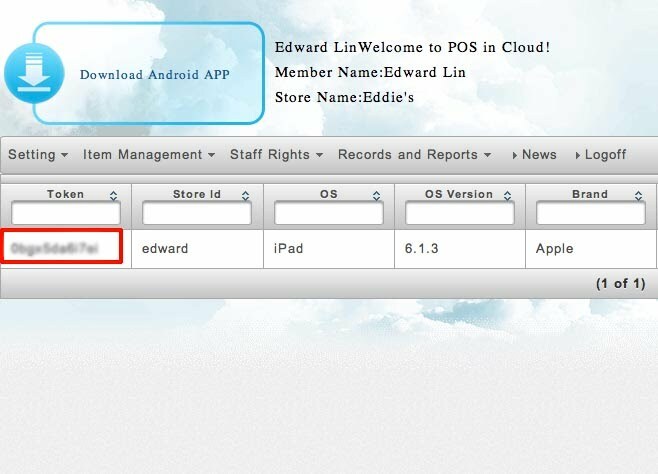 Enter "POSINCLOUD" in the search box and download the application. 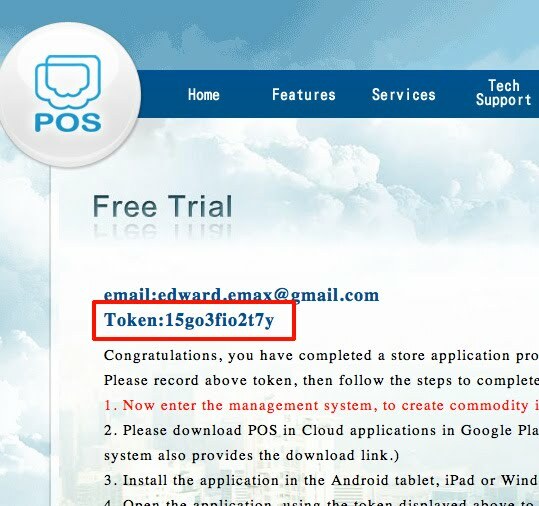 Please go to www.posincloud.com click on "Free Trial", sign in with Facebook or Google account, and click the download from top left corner to download the application. Install Q2. I have installed "POSINCLOUD" on my tablet but I do not have a "Token" what do I do? You will need to sign up for the Free Trial, once signed up, a token will be given to you, please enter the token to activate the "POSINCLOUD" application on your tablet. Under "Settings" then "All Devices and Licenses" you will find the Token. Q1. 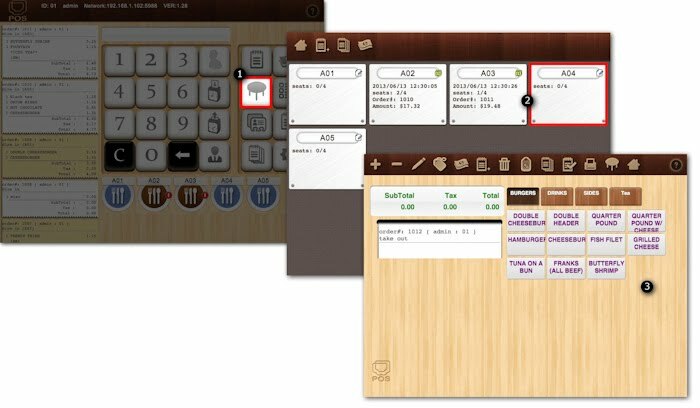 How do I upload my product list on to the tablet? 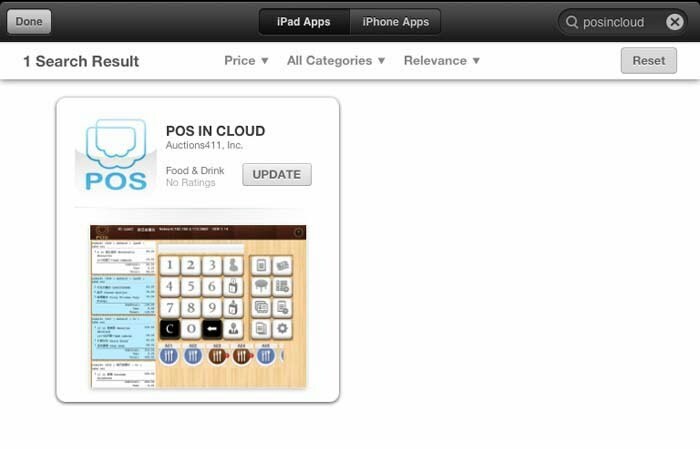 Method 1: Download the Excel file from POS in Cloud website and fill in your product list. Then in "Item Management" choose "Items Import and Set", then "Import" hit "Browse" and finally the upload icon button. 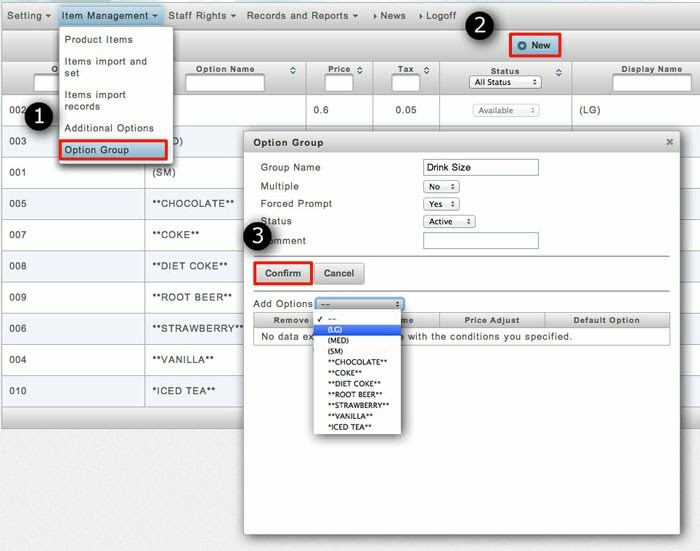 Method 2: Login to the POS in Cloud website "Item management" then choose "Product Items" "New" and enter product details and "Confirm" at the end. Q2. I want to be able to see the images while I am taking the order, how do I do that? You can upload pictures while entering your product list, if you have already entered your product list, then click "Edit" and upload your image from there. Please note: jpg, gif, png formats are supported, images cannot exceed 144 x 78 pixels. Only 1 image per item is allowed. Q3. 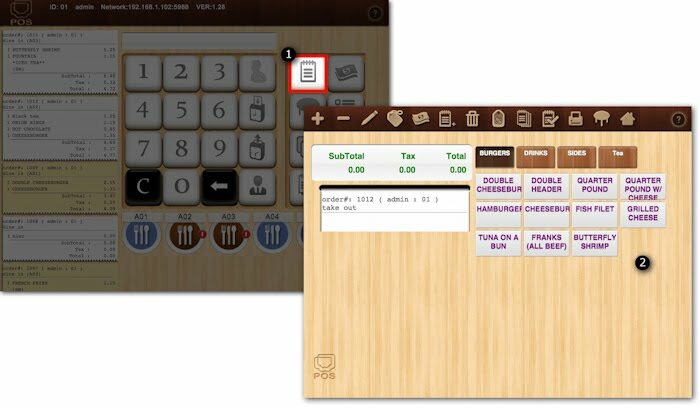 How do I set sub-categories such as size of drinks or choice of side dishes? Then, in "Item Management" and "Option Group" add the number of options you want under your sub-categories"
Q4. 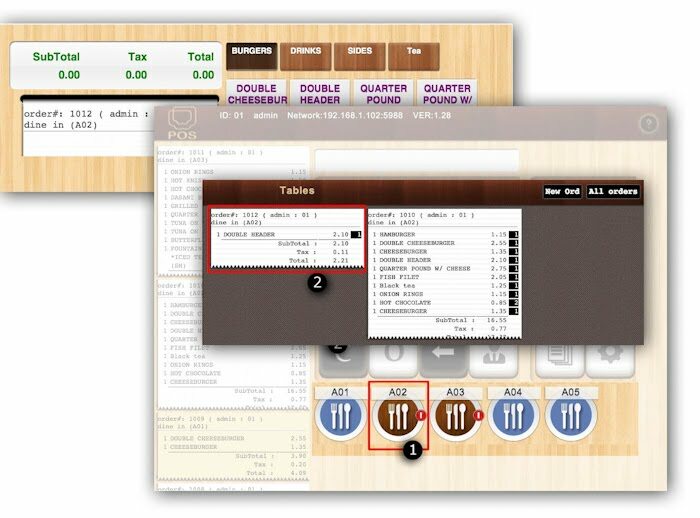 How do I number my tables? Q5. How do I take an order? 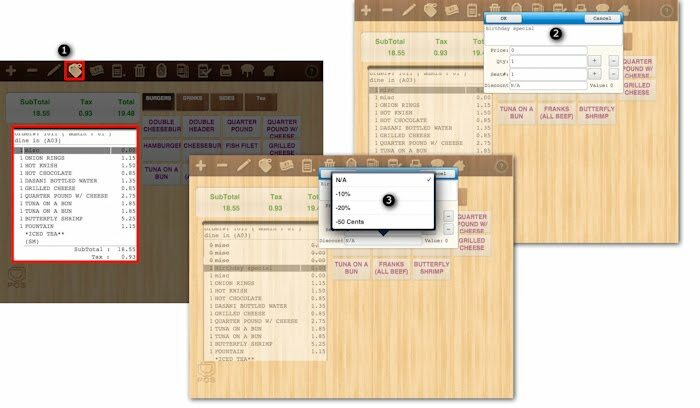 For Take Outs, click the Order button from Home page, categories are on top, subcategories is below. Q6. 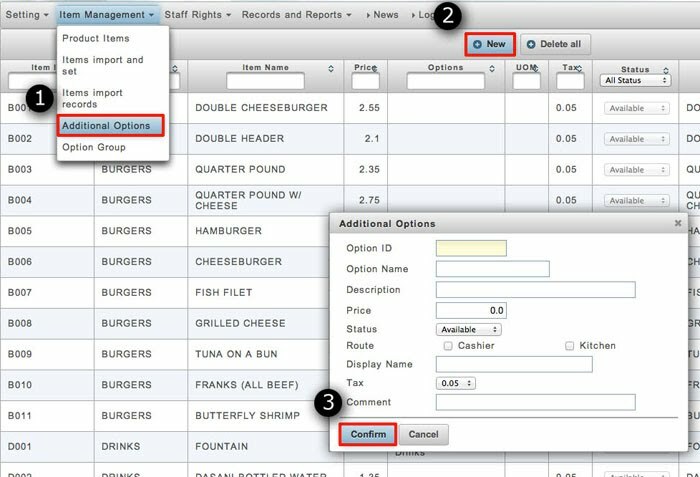 How to add an order to an existing order? Q7. 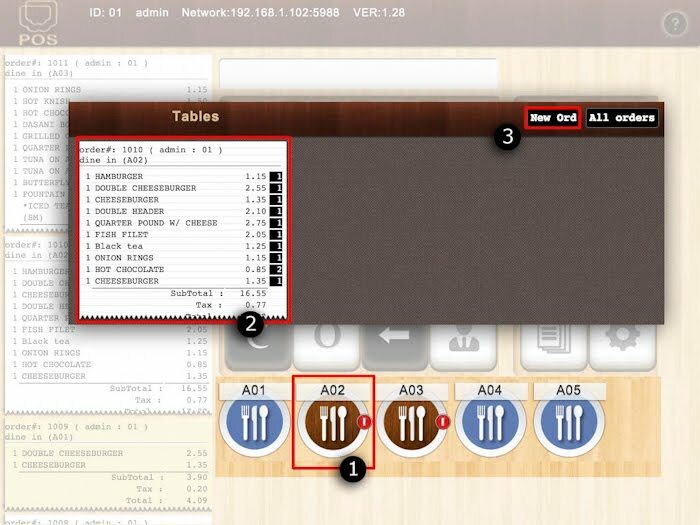 How do I view the entire orders in the restaurant? 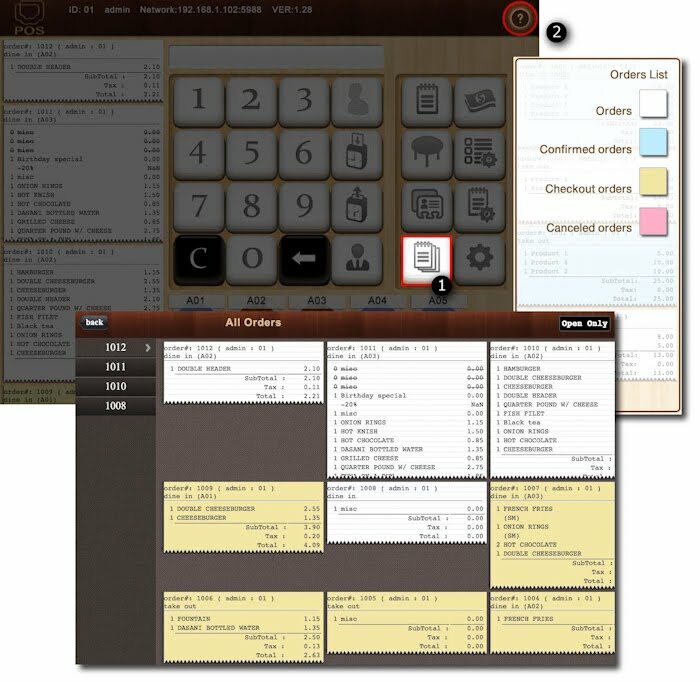 Click the bills button in home screen, this shows all the Open orders, click "All Orders" to show all of the orders. Note: Click on the Question mark on the top right corner to shows this information.